Sign up and receive Property Email Alerts of Small Holdings for sale in Sundra, Sundra. Small holding 2.6 ha with 3 flats with a rental income of R11000.00. 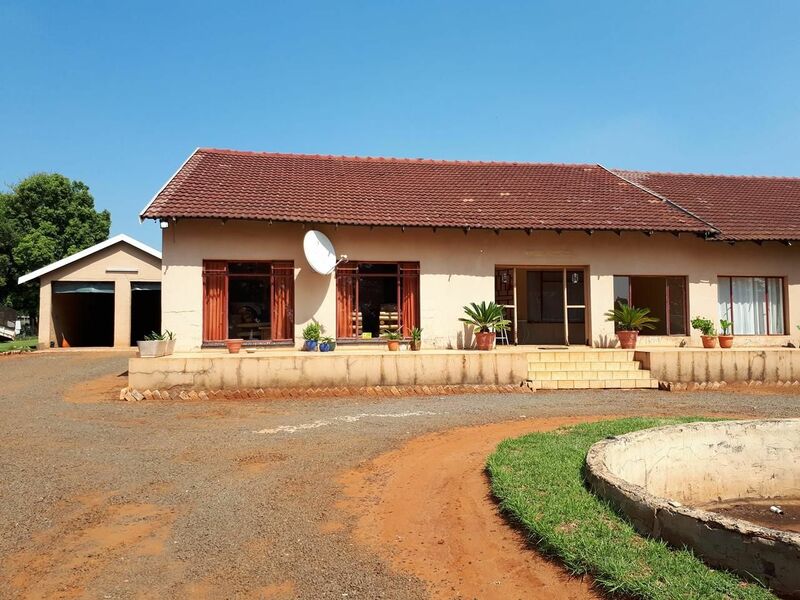 Main house 4 bedrooms, 2 bathrooms, lounge, diner, big wooden fitted kitchen, laundry, garage for 4 cars, chicken run big storerooms, 2 boreholes. Very well situated. Pre-paid electricity municipal water. Sign-up and receive Property Email Alerts of Small Holdings for sale in Sundra, Sundra.